Maximiliano Rivarola, born in Buenos Aires, Argentina on 19 October 1973, was an active child who loved to play rugby and tennis and was also a keen skier. At age 14, Max was diagnosed with chronic myeloid leukemia and his parents were informed that his best hope for a cure was a bone marrow transplant. During the next three years the Rivarola family searched unsuccessfully for a donor match and eventually Max underwent an autologous transplant. Sadly, this failed and on 19 March 1991, aged just 17, Max lost his struggle with cancer. The Max Foundation was established in 1997 to honour the courage and spirit of young Max Rivarola, and since then this non-profit organisation has been dedicated to improving the lives of people living with leukemia and other cancers. 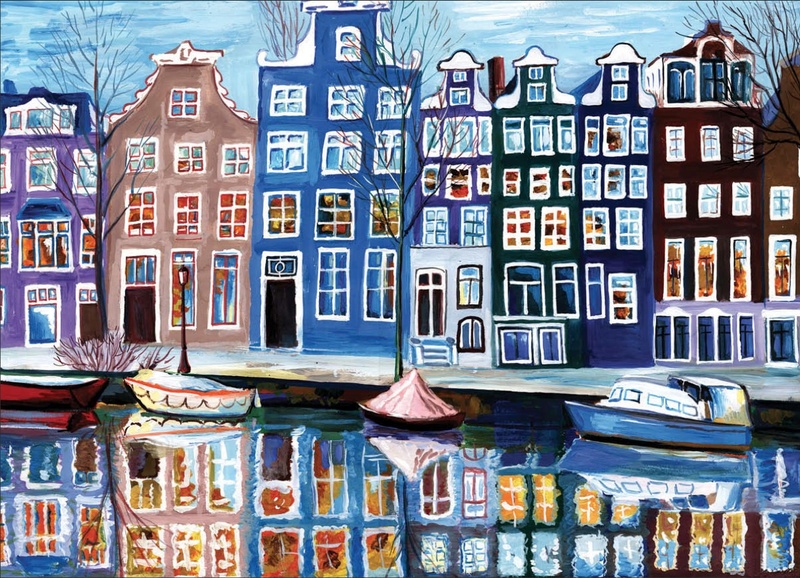 For the past eight years the foundation has run an annual competition, entitled the Colors of Hope Art Collection that encourages those affected by cancer — both patients and caregivers — to submit a piece of artwork that expresses their feelings related to the cancer journey. 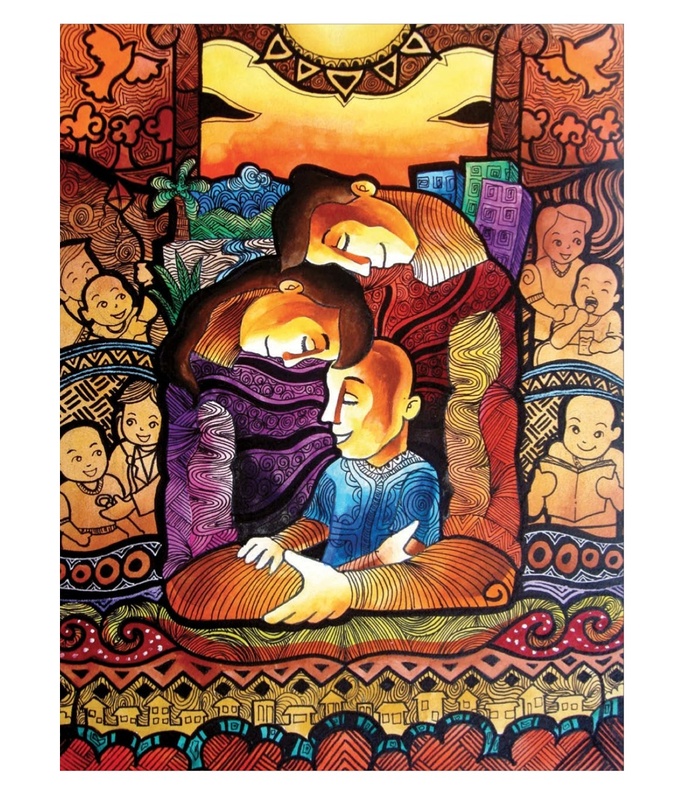 Also among the prizes was Love Beyond Words, painted by Justen, a caregiver from the Philippines. The warm, earthy colours emphasise the theme of love and care that surround the child and his parents. 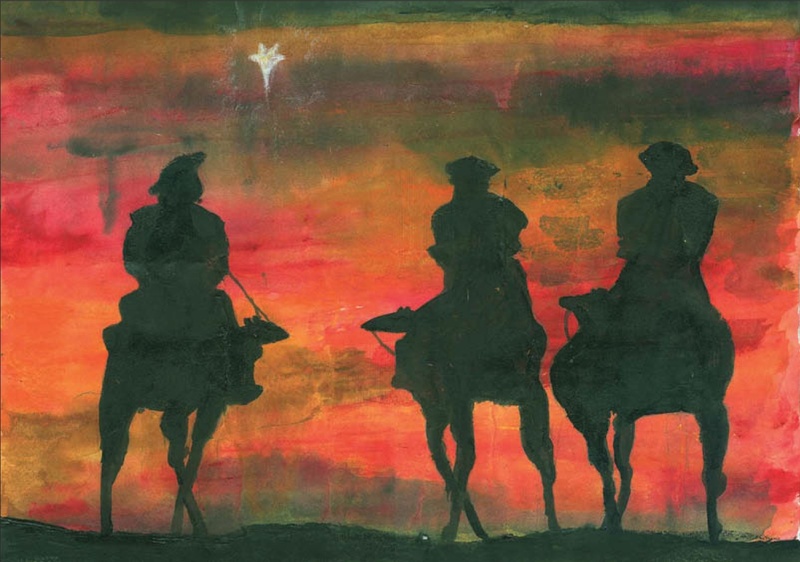 Colours of Trust and Hope, a watercolour submitted by Riya from India, was inspired by the journey of the three wise men, with the bright lodestar leading them to Bethlehem.